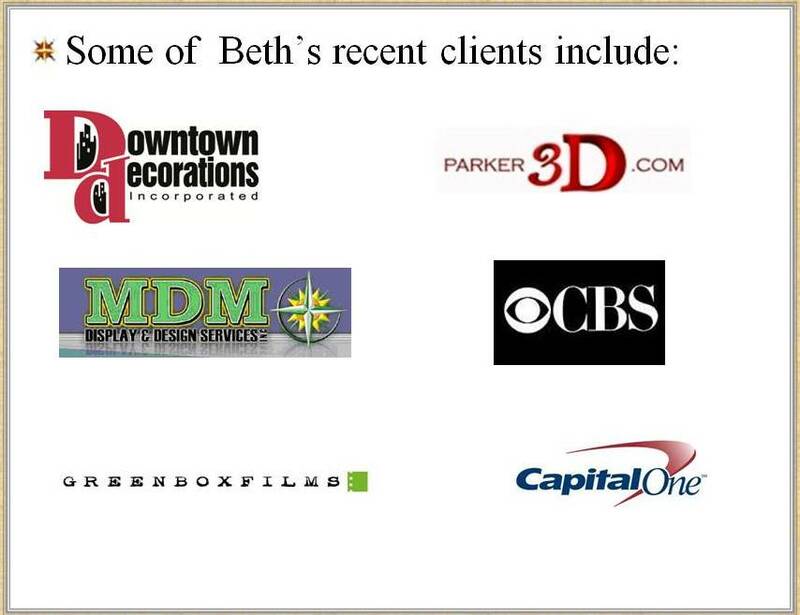 Beth Bell Consulting | "Production-Minded Management"
I’m your one stop resource for exhibit, event, arts, film/television/theatre, arts centered non-profit, education, emerging green business project management and green business consulting. 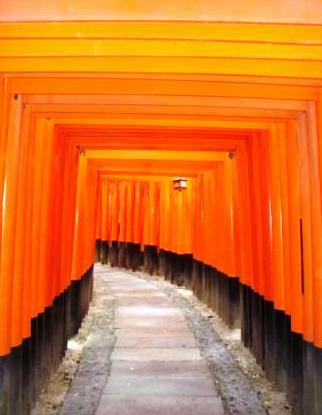 I am also available as a contract consultant for special projects. With over 30 years experience in production and over 8 of that in the corporate experiental marketing realm, I have the knowlege and experience to make your vision a reality. Whether you wish to develop and mount a marketing tour, a travelling exhibition, a large or small event, an arts happening, a company training initiative, an improved and efficient operating process, an arts related not for profit project, a film or television project in need of an Art Department, or a green product you’d like to integrate into film, TV and web media, I can make it happen- on time and on budget. Allow me to assess your production, event, marketing or other related business to suggest ways for you to save time, resources, and money- and incorporate forward thinking green business practices while you are at it. 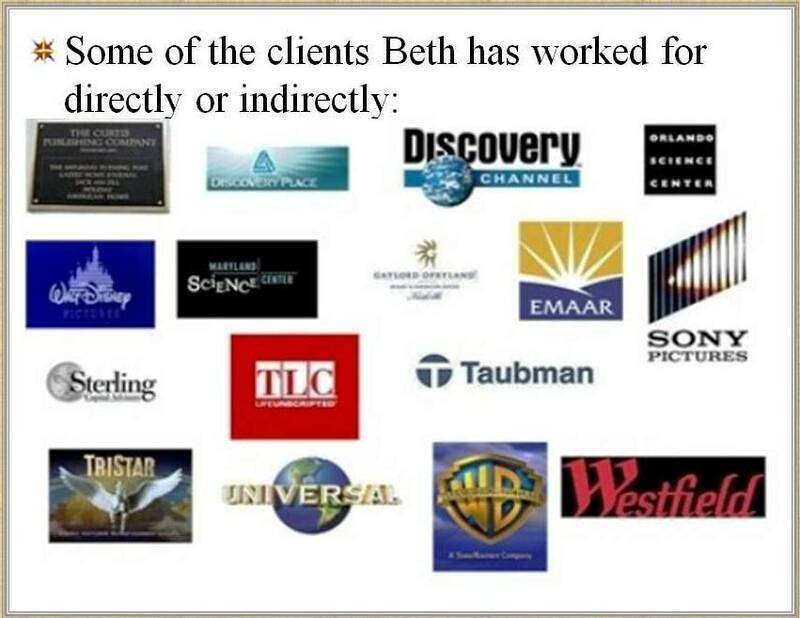 “I had the pleasure of working with Beth for many years in the feature film industry so after starting GreenBox Films, I was thrilled to bring her on as managing director. 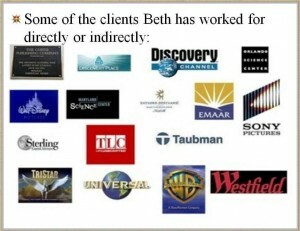 Beth is a powerhouse! She was able to accomplish in one year what I had struggled with, unsuccessfully, for two. 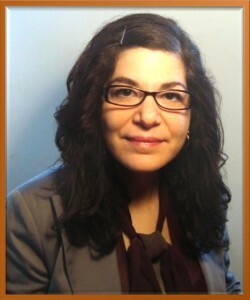 Beth brings a positive, can-do attitude and always looks for the best way forward. She is extremely professional, organized and personable. Her work ethic is unmatched. She always goes above and beyond what’s expected and delivers on time and within budget. She has a razor sharp instinct about people and business, is highly creative and always sees the bigger picture. Always proactive; therefore prepared.